Yesterday we went on a field trip! 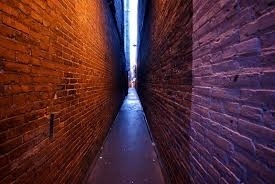 It was to Chinatown. It was my first time seeing a red envelope. Mommy had to do some work but she came. Went to a grocery store. I saw a flying fish with wings. We went to the temple. Mr. Chan said to count all of the stairs. I got 50. On the way back I got 51. Mr. Chan told a story about a cat Bernice and a mouse George. It was funny. Did you eat anything in the grocery store Cate? yes we walked all around. 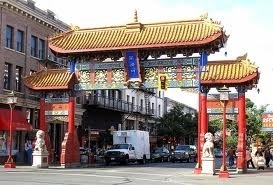 Victoria has such a nice Chinatown! How lucky that you went on a field trip there!